While looking around Jeongrim Temple and Sabi Castle in Buyeo of Baekje culture during the Three Kingdoms Period in Korea, you can feel the history and culture of the Three Kingdoms Period that are not seen in Seoul. In addition, we visited the Jeonggwanjang Ginseng Museum, where we can learn about the history of ginseng, and now we have the efficacy of ginseng, samples of ginseng snacks, and tasting ginseng tea. It is the best tour course to experience making Korean traditional liquor at a time. 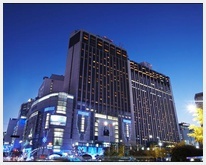 Jeong Kwan-jang is a representative brand of Hongsam in Korea, run by the Korea Triple Corporation. From here, you can check out various product lines including the manufacturing technology of the Jeonggwanjang, health food, symbol food, beverages and cosmetics that produce excellent efficacy of red ginseng. 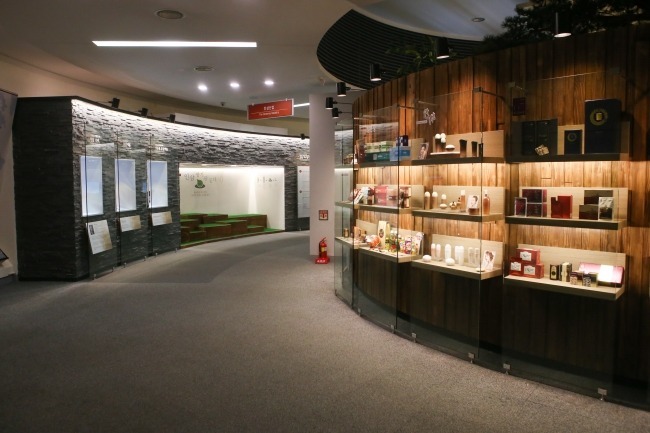 The Ginseng Museum also provides a glimpse of the history and excellence of Goryeo ginseng. This granite pagoda from the late Baekje period in Buyeo-eup, Buyeo-gun, Chungcheongnam-do has been designated National Treasure No. 9. 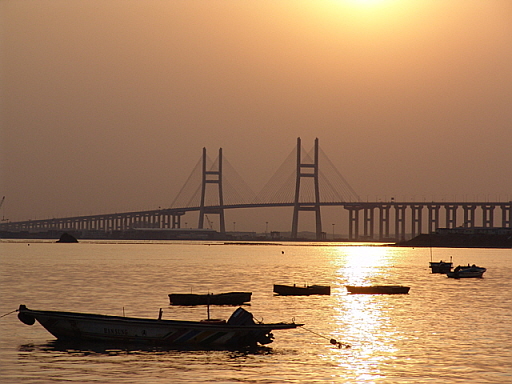 It is generally known as the "Baekje Five-story Pagoda." In the past, it was once referred to as "Pyeongjetap" by mistake. 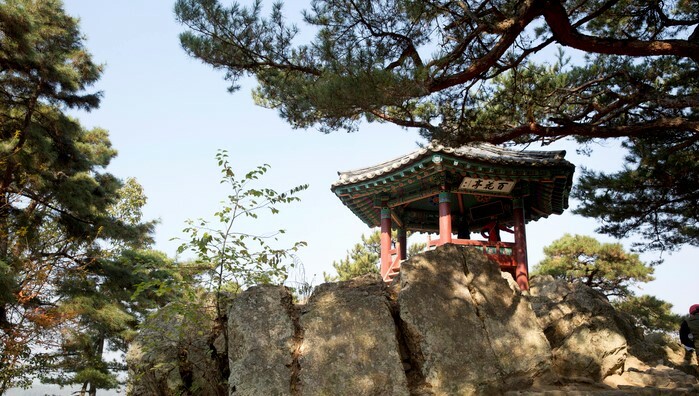 As one of two remaining Baekje pagodas, this stone pagoda itself is a precious and important artifact that established the lineage of Korean stone pagoda patterns. With refined and creative features, it exemplifies the beauty and elegance that were imitated in the latter-day pagodas. Busosan Mountain was once considered the guardian mountain of Buyeo and is home to historic landmarks from the Baekje Kingdom (18 BC-660 AD). 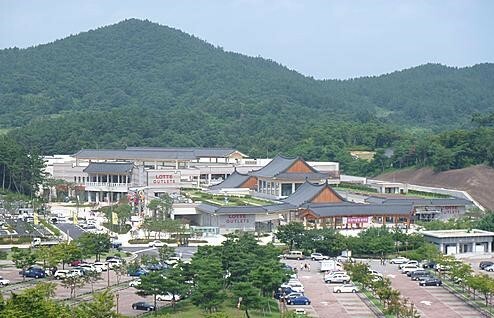 In addition to Busosanseong Fortress, some of the most famous sites on the mountain include Baekhwajeong Pavilion, Sajaru Pavilion, Banwollu Pavilion, Yeongillu Pavilion, Samchungsa Shrine (dedicated to three loyal subjects of the Baekje Kingdom), Gungnyeosa Shrine, Goransa Temple, Gunchangji (military warehouse site), and Suhyeoljugeoji (site of pit houses for the Baekje soldiers). The mountain is also home to Nakhwaam Rock where, according to legend, 3,000 women of the Baekje Kingdom threw themselves into the river below after the collapse of the empire. 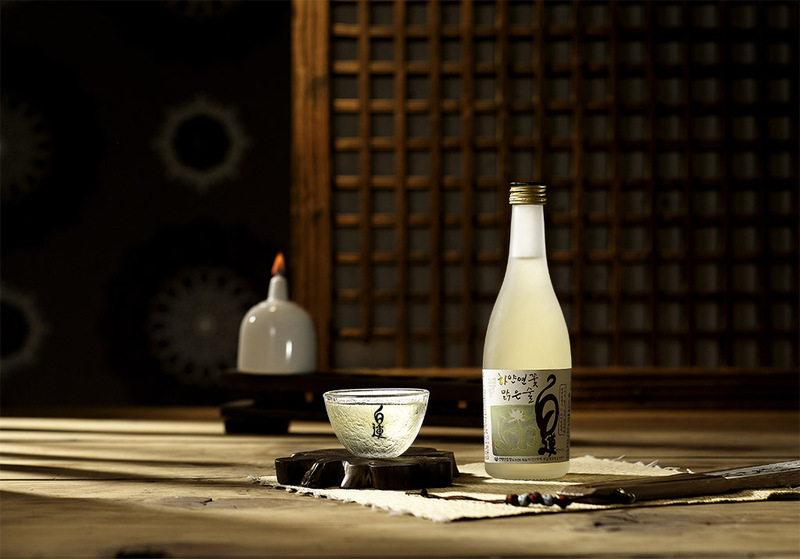 It can be said that Makgeolli (rice wine) is the alcohol with the longest history in Korea. Glutinous rice, non glutinous rice, barley, flour and other ingredients are steamed and mixed with water and a Korean fermentation starter. This mixture is then fermented and is what we know as Makgeolli. With high amounts of protein, low calorie levels, and plenty of lactic acid and yeast, it can be said that Makgeolli is indeed the leading traditional Korean liquor. This program offers a program where you can learn the ins and outs of making this ever popular rice wine. Afterwards, you will have a chance to sample it. The process of making Makgeolli may seem a bit intimidating at first but it will prove to be a unique and fun experience. First, rice is cleaned, soaked in water, and dried. Then yeast is added to the Korean fermentation starter with water. Then, everything is added to a jar and mixed together. The jar is covered with a cloth so that air can circulate and stored in a room at a temperature of 25 degrees celsius so that the fermentation process can begin. After 5-10 days of fermentation, the mixture is filtered or strained. Water is added and then the mixture is filtered again.